Native Instrument has updated Kontakt and Kontakt Player to v4.1. Native Instruments has updated Kontakt and the free Kontakt Player to v4.0.3, featuring various bug fixes and improvements. 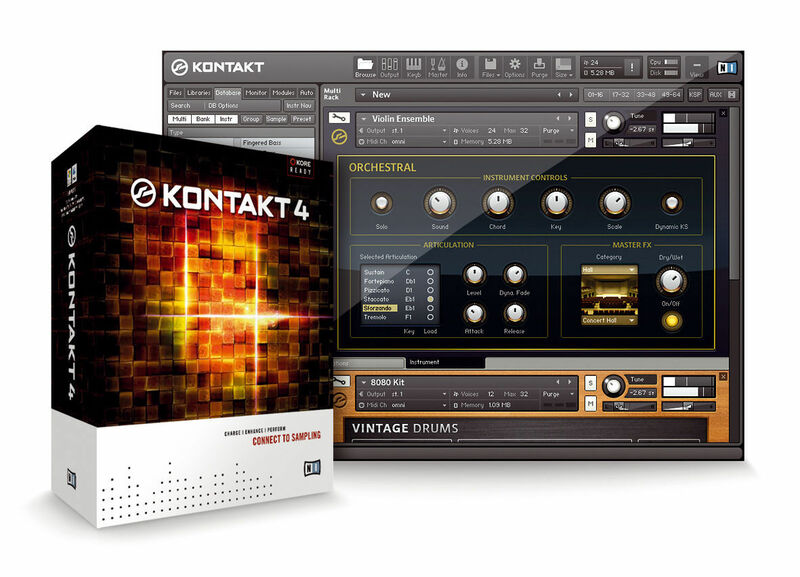 Native Instruments has updated Kontakt to v4.0.2. Native Instruments today announced that ABSYNTH 5, GUITAR RIG 4 PRO, KONTAKT 4, and KOMPLETE 6 are now available in stores worldwide. Native Instruments announced Kontakt 4, a new version of the software sampler.